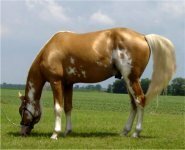 Harvest Gold has been sold and no longer belongs to Pleasure Gait Farms. 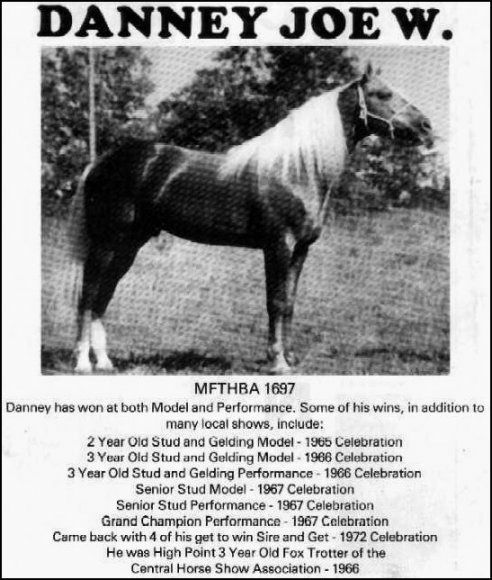 We are going to miss him! 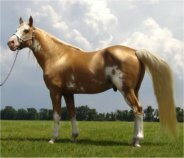 Harvest Gold is a blue papered, 4th generation Foxtrotter. 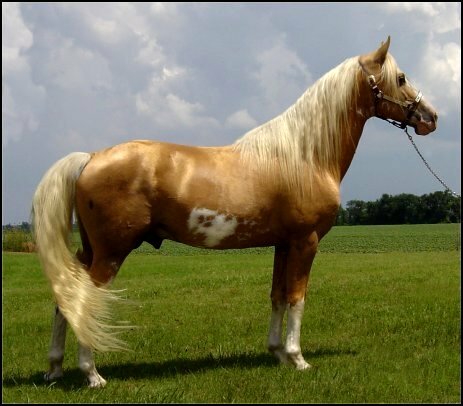 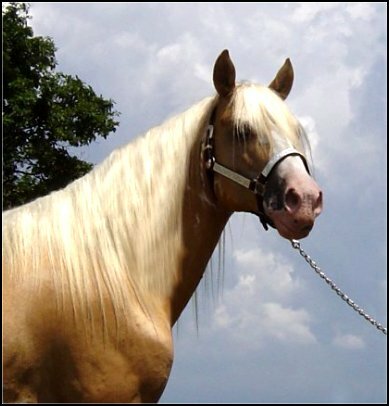 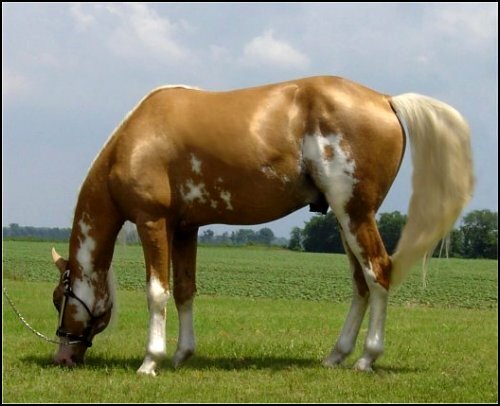 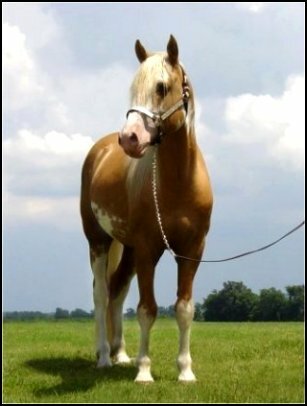 He is a beautifully marked golden palomino & white overo. 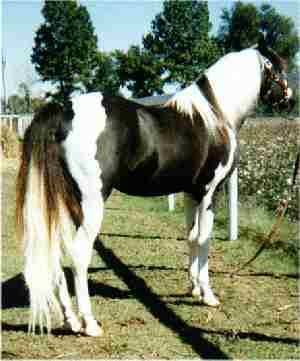 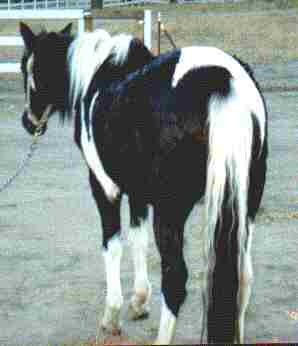 He is triple registered with the Missouri Foxtrotter, Spotted Saddle Horse & Pleasure Saddle Horse. 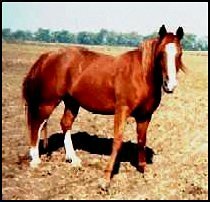 Blood typed and approved for stud in all associations. 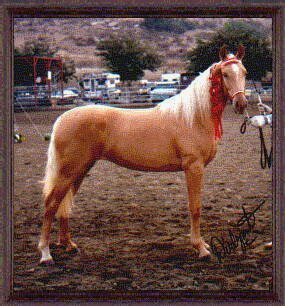 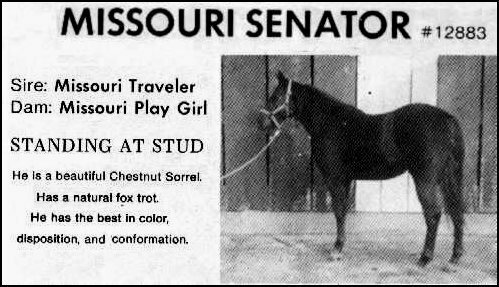 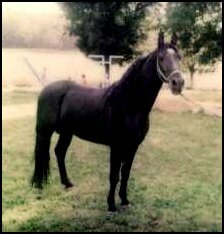 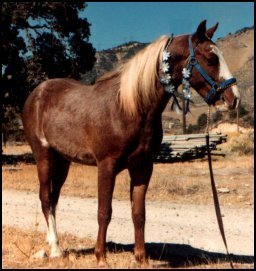 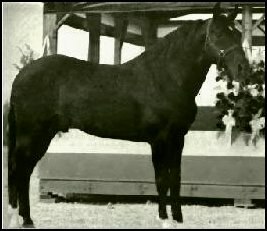 Harvey's sire is Traveler's Rebel L. and his dam is Dusty's Illusion a direct daughter of Dusty Traveler. 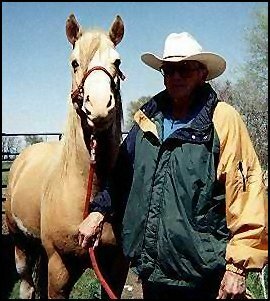 See some of Harvey's foals by clicking here. 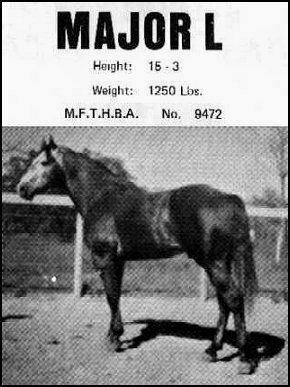 in his pedigree below by clicking on their names. 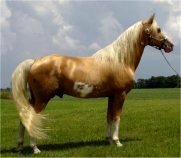 The above shows Harvest Gold's ancestry to the 4th generation. 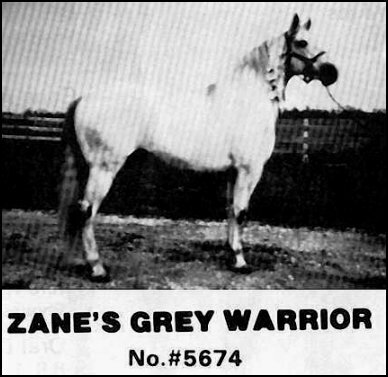 In his 5th generation there is Zane Grey's Warrior by Zane Grey, Vicki 3, Mr. President, Snip H., Ebony's Julius C., Maybe, Danney Joe W.,Traveler's Lady, Missouri Senator, Betty Grable, Reeves' Tony, Merry Legs, Mack Knight G.F., Son's Satellite, and Gold Boy.